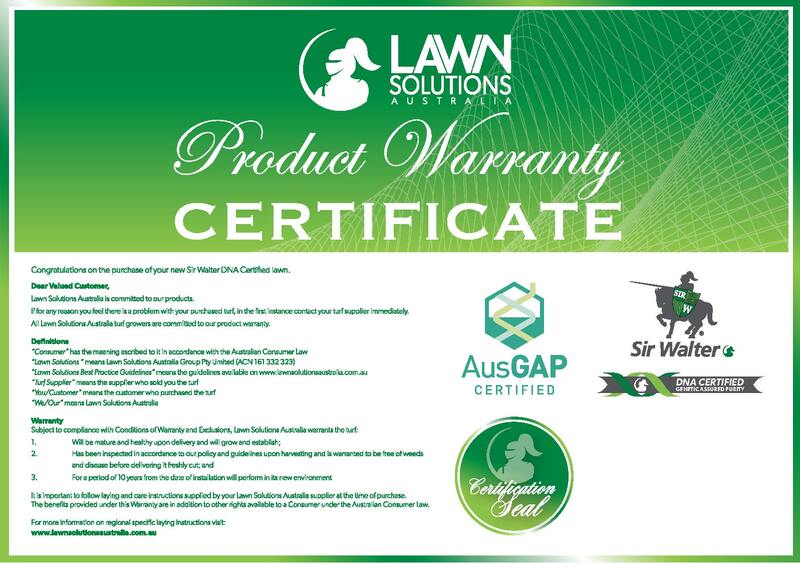 There is only one Sir Walter DNA Certified so please beware of imitations and substitutes. We received a delivery at 6am today, the grass was laid and done by 11am. The back yard looks sensational already and it went down easily in a couple of weeks it will be perfect for my little boy to play on every aspect of the product and service was first class. Thank you! 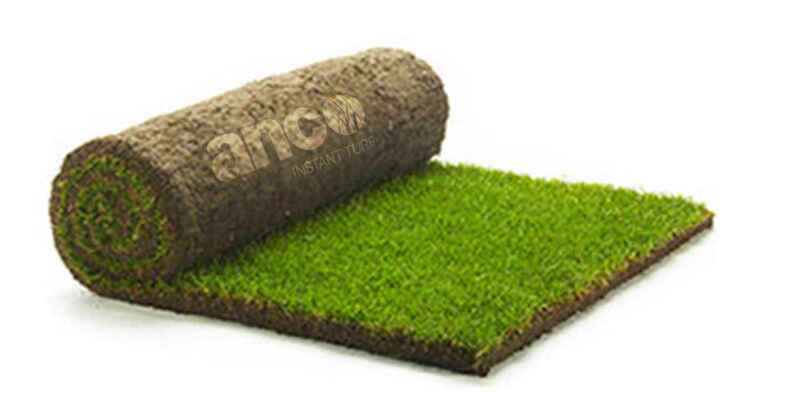 "I engaged Anco Turf for the Supply of 1300 metres squared of Santa Anna Couch for my new property in Berwick. 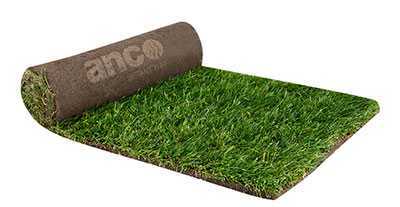 From the initial call I made to Anco Turf enquiring about product availability through to the after sales service and support I received, my experience with Anco was exceptional. Given Melbourne experienced an extremely wet and cold Spring in 2016, Anco was able to deliver my order on schedule. 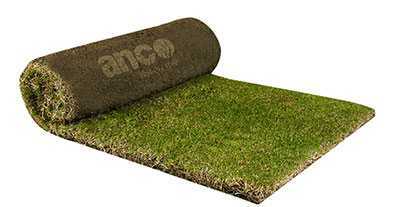 The quality of turf was exceptional with great colour which I did not expect given the Spring we had. With the lawn starter supplied the turf was quick to establish with the first cut made 1 week after laying. This was the 4th home I have built and the 4th time I have used Anco Turf with all experiences being as positive as my most recent. 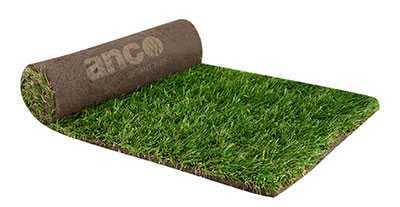 Thanks to Anco Turf for your exceptional service and great quality of product." 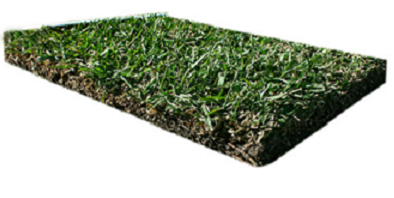 I would like to thank you for the Eureka kikuyu turf. 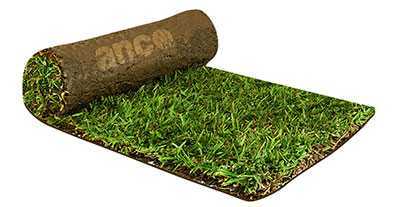 For all your turf purchases you can always buy directly through our online store.